Vorony, Mykola [Вороний, Микола; Voronyj] (pseuds: Arlekin, Vishchy Oleh, Homo, Siriuk, Kondratovych, and others), b 7 December 1871 in Rostov-na-Donu, Don Cossack province, d (executed) 7 June 1938 in Odesa. Poet, journalist, and theater director. He studied at the Kharkiv and Rostov pedagogical institutes, but his studies were interrupted by his arrest for political activity. He remained under tsarist police surveillance for three years and then emigrated to study at Vienna University and Lviv University. He became director of the Ukrainian theater in Ternopil. 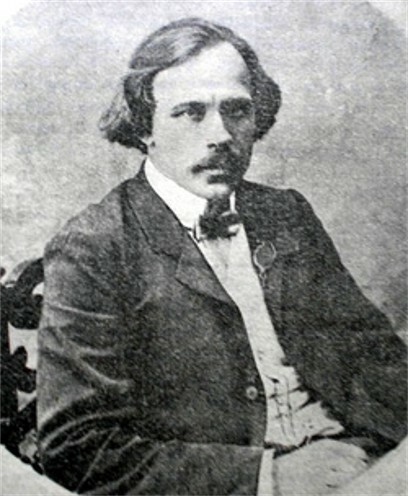 In 1897 he returned to Russian-ruled Ukraine, acted in the troupes of Marko Kropyvnytsky and Panas Saksahansky, and joined the Revolutionary Ukrainian party. 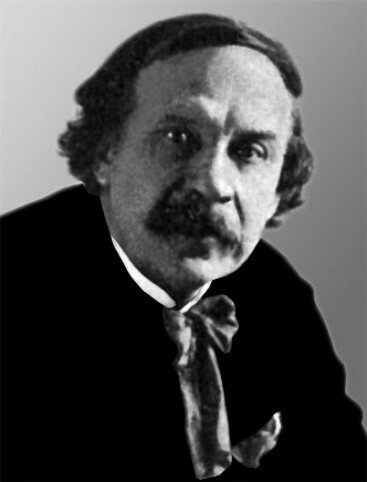 In 1901 he worked in the Chernihiv zemstvo administration and wrote drama criticism. After the February Revolution of 1917 Vorony directed the People's Theater in Kyiv. 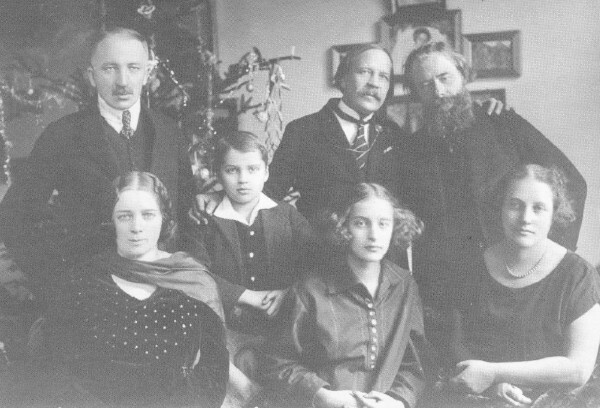 In 1920–1 he was a senior attaché with the Government-in-exile of the Ukrainian National Republic in Warsaw, and then moved to Lviv, where he taught at the Lysenko Higher Institute of Music and its drama school. 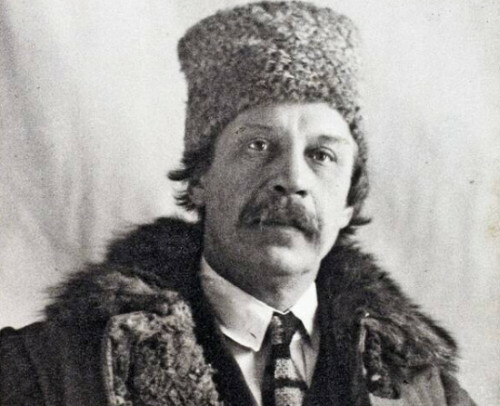 He emigrated to Soviet Ukraine in 1926, taught at the Kharkiv Music and Drama Institute, and worked as a screenwriter, critic, and translator in Kyiv. Vorony began writing poetry while he was still a student. He was one of the first Ukrainian modernists; his modernist manifesto of 1901 provoked a lively discussion. One of his most prominent opponents was Serhii Yefremov. Vorony consciously opposed the realist and folkloric poetry; he introduced the motifs of the city and a subjective mood and worked with a variety of strophes and meters. He was criticized, however, for his superficial ‘cult of beauty’ and for a paucity of themes and images. 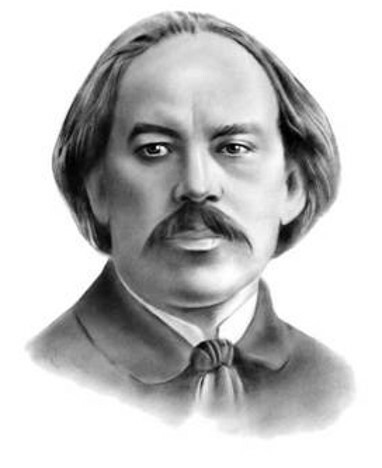 Collections of his verse include Lirychni poeziï (Lyrical Poems, 1911), V siaivi mrii (In the Aura of Dreams, 1913), Za Ukraïnu (For Ukraine, 1921), and Poeziï (Poems, 1929). His works on theater include Teatr i drama (Theater and Drama, 1913, 1989) and Dramatychna prima donna (A Dramatic Prima Donna [a study of L. Linytska], 1924). In 1934 Vorony was arrested by the NKVD and exiled for three years to Voronezh. From 1937 he lived in Hlyniane, now in Dobrovelychkivka raion, Kirovohrad oblast. He was rearrested there, and on 29 April 1938 he was sentenced to death by firing squad. After Joseph Stalin's death he was rehabilitated, and in 1959 a collection of his poetry, Vybrani poeziï (Selected Poems), was published. A referral to this page is found in 27 entries.